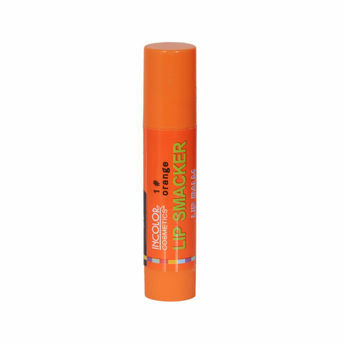 Treat your lips to some tender love, care and repair with Incolor Lip Smacker Lip Balm. Available in a wide range of juicy and tempting flavours , it perfectly moisturizes your lips and gives a lovable color. It comes in a handy retractable stick which is easy to use and carry. Alternatively, you can also find many more products from the Incolor Lip Smacker Lip Balm range.